Glioblastoma is one of the rarest brain tumours, affecting less than 1 million people per year in India. It is a malignant and dangerous brain tumour formed by the star-shaped glial cells called Astrocytes. Once diagnosed with Glioblastoma, the mean age of survival is around 14 months once treatment is initiated, this shows the severity of the disease! PRMT5 inhibitors were the drug used in the study. PRMT5 plays a pivotal role in gene splicing of mRNA that promotes splicing of RNAs and their easy proliferation and growth thus making the treatment of Glioblastoma, complicated or difficult. Thus in the study, PRMT5 inhibitors were used. These inhibitors were known to halt the function of PRMT5, thus altering cell growth, proliferation and division! Studies are yet in a process to understand how this affects and how it would help in practical treatment in long run! 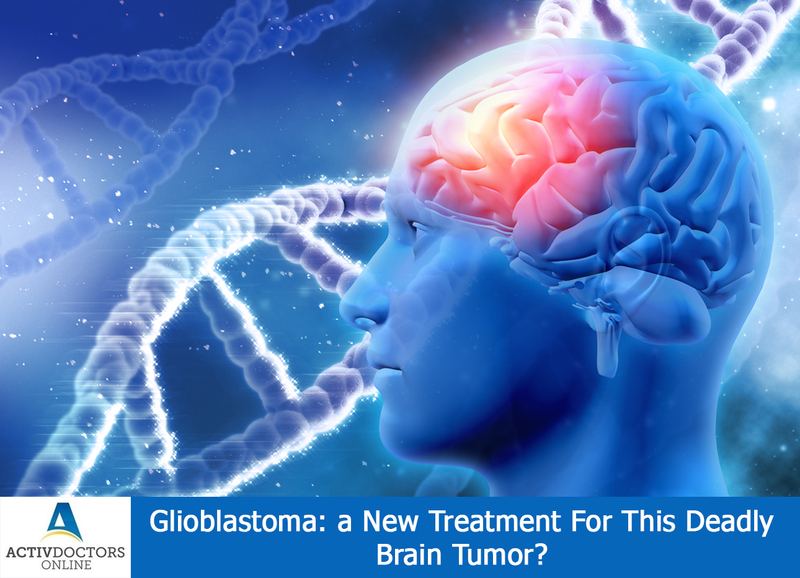 Posted in BlogTagged Glioblastoma: a New Treatment For This Deadly Brain Tumor?